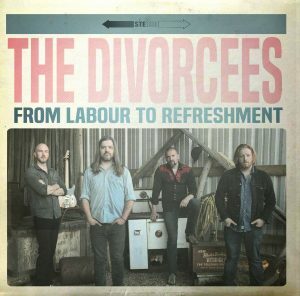 Holding true to the title of their 2006 debut effort You Ain’t Gettin’ My Country, Moncton band The Divorcees are too damn stubborn to stray too far from their honky-tonk roots, and the world is a better place for it. 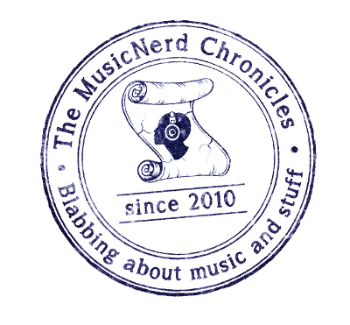 Kicking off with the country shuffle of “Fender Bender,” From Labour To Refreshment flies directly in the face of “modern” country music as the group lays down 11 musically concise, classic country-inspired tracks that delight at virtually every turn. Whether vocalist Alex Madsen is singing of the delights of unwinding after a long days’ work on “Crowded Shed” and “Beer O’Clock,” lending a voice to the long-haul trucker (“5 Million Miles”) or contemplating mortality on album closing track “Riding Off In The Sunset,” the themes on From Labour To Refreshment are universal, no matter what your taste in music.